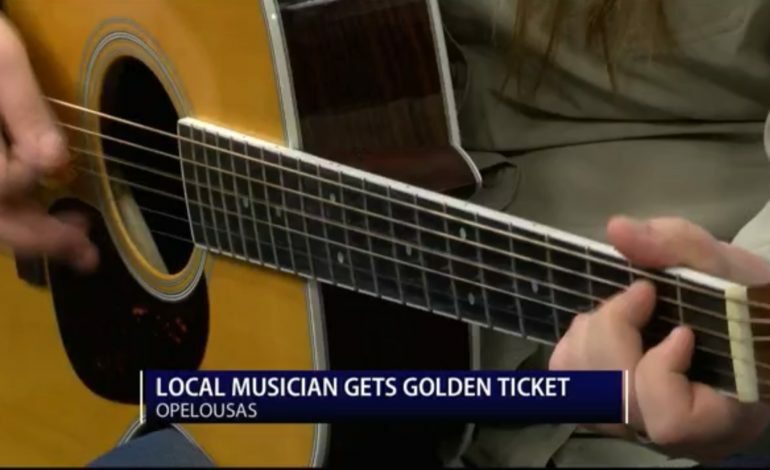 A local musician and UL Lafayette music student is heading to Hollywood. This week Emily revealed she got the golden ticket from American Idol celebrity judges to advance to the next round. You may remember Emily Ortego from last September. We featured her right here on News 15 when the community put on a send off party before her audition. Since then she’s been keeping the results a secret. Friday she opened up to News 15’s Megan Woods about the entire experience, check out what she had to say. When musician and songwriter Emily Ortego first picked up a guitar as a child, the dream wasn’t to be on a television singing competition. A new dream. It includes being herself and performing her original, “So I sing” for celebrity judges Katy Perry, Luke Bryan and Lionel Richie. Not only that, she was exactly what they were looking for. What Luke Bryan doesn’t realize is that’s all Emily has ever wanted, listeners to connect. For more information on Emily Ortego click here. You can also find her music on Spotify.